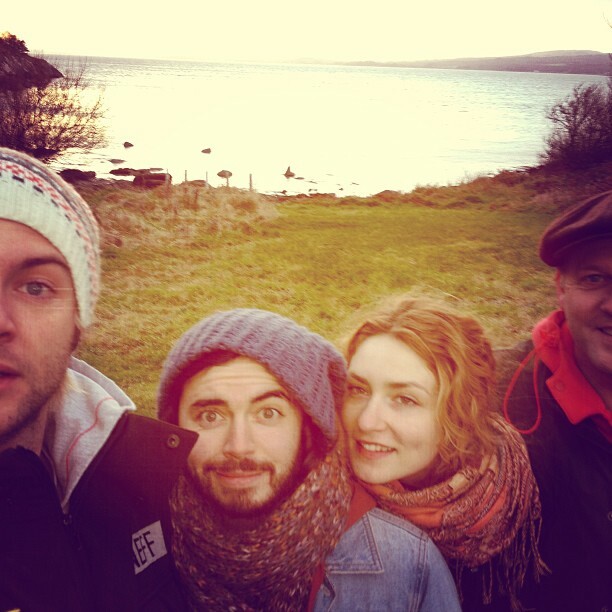 out fer a wee walk on inch island #donegal. . Wallpaper and background images in the keith harkin club tagged: keith harkin celtic thunder keith. This keith harkin photo might contain sombrero, sombrero poke, capucha, capo, and capo de poke.